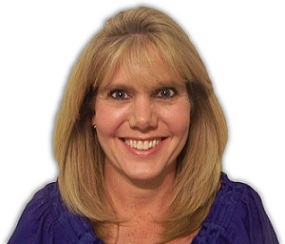 Hello, I’m Ellen Fagan, Owner of Steam Clean My Carpets, LLC. Thank you for visiting my website today! I bet you are looking to get your carpets, upholstery, rugs or tile and grout cleaned. 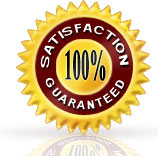 Are you ready for an exceptional cleaning experience with a FREE guarantee to make sure you are happy? That is exactly what we offer to our clients! So, please get your mouse out and click through the tabs on the left menu. In the main “Home- SPECIALS” tab, you will find our Monthly Steamer Specials as well as My Video comparing the “wand” to the Rotovac 360. You will also see what sets us apart from all the others. You can also click on a tab for testimonials, another for before and after pictures. Be sure to click on the tab “Rotovac 360- The Wow” which will show you why we have the confidence to offer you our no-risk satisfaction guarantee! Remember, if you’re not delighted with our quality cleaning – it’s FREE! Enjoy the tour and I hope to hear from you soon. Fun Facts: Wekiva Springs, Florida is a census-designated place in Seminole County. It had a population of 23,169 per the 2000 census. It is known for the beautiful park called Wekiva Springs State Park which offers all kinds of outdoor activities. We love this place!